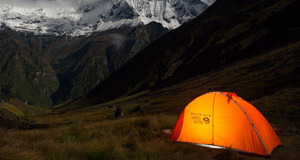 Meticulously planned, uniquely crafted personal adventures & small group treks. 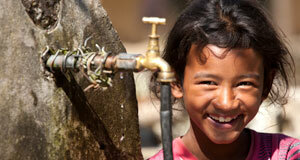 Tell us your dream and let us do the work. 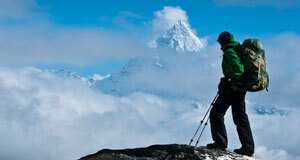 Whether it’s trekking, mountaineering expeditions, or luxury tours, let us craft your perfect trip. 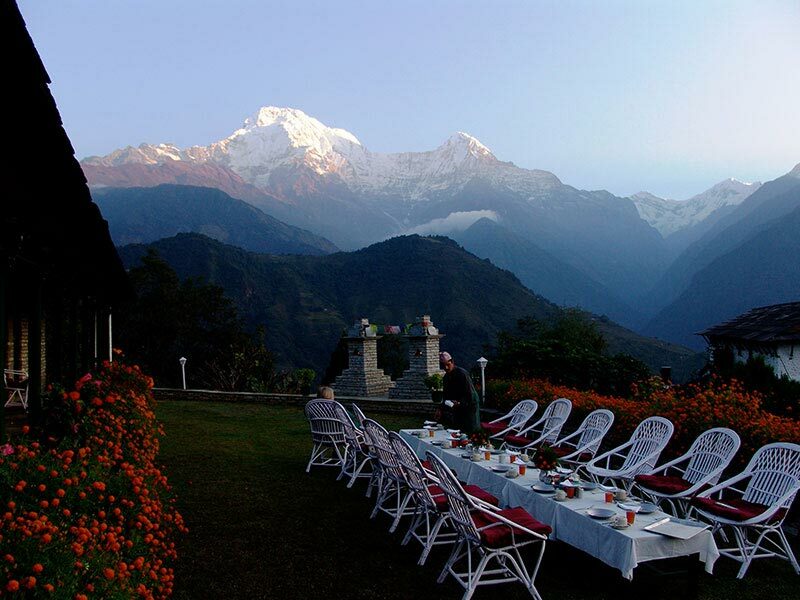 Treat yourself to the joy of exploration or relax with a warm drink on an unforgettable panorama. 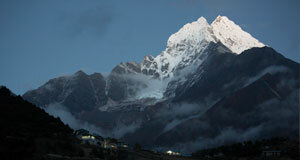 Comfort Treks is here to make your holiday truly yours. Whether you love wildlife, flora and fauna, culture, mountains, or a combination of it all, we can show you trekking routes beyond your dreams. 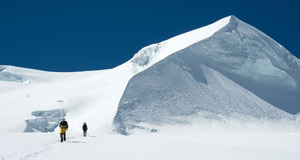 From logistics and permits to support on the mountain, we are here to ensure your expedition is the best it can be. 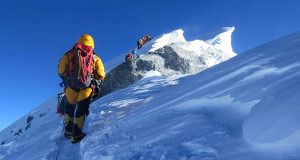 From the experienced climber to the enthusiastic novice, our peak climbing expeditions offer a breathtaking experience. 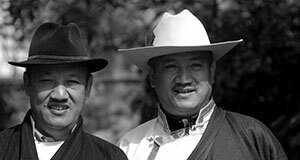 Our itineraries have been selected to offer access to a wide variety of the tremendous terrain and scenery Nepal has to offer. 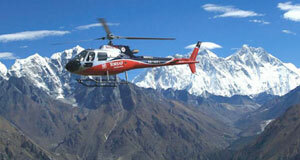 Helicopter tour over the Himalayas is indeed a lifetime experience. 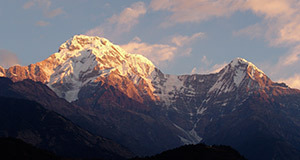 The magnificent views of the Himalayas is the unique specialty of helicopter treks. 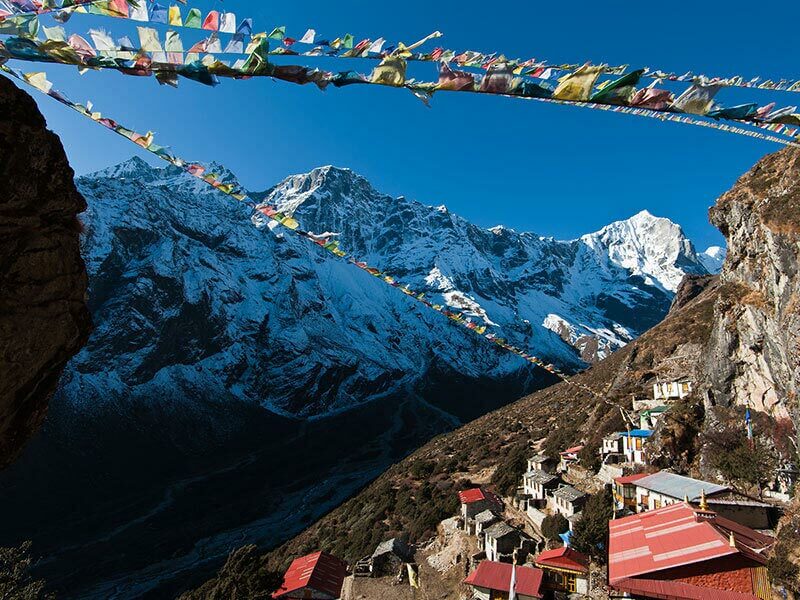 We have handpicked some of our favourite iconic Nepal trips we think you will love. 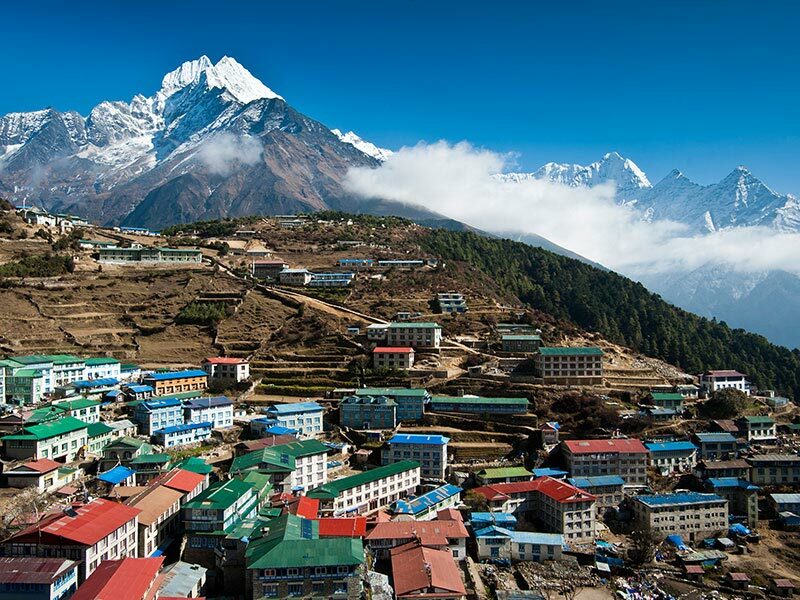 Flying directly in to the high Khumbu, relish the fantastic trekking under the eyes of many of the world’s highest mountains including Sagamartha, Mother Goddess of the Earth (Everest) herself. 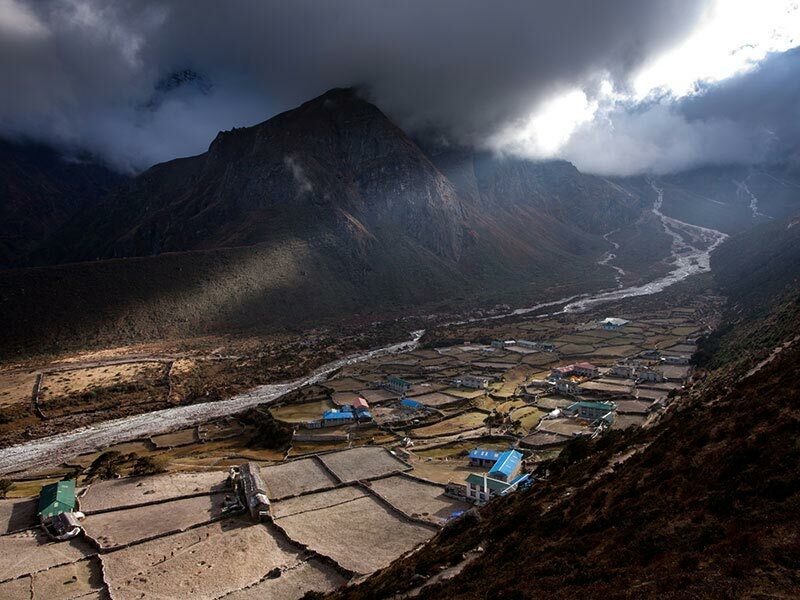 Legendary Thame is based on the Delux lodges of Yeti Mountain Home in Phakding, Namche, Thame, Monjo and Lukla. 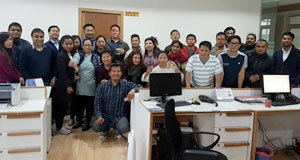 This program is specially designed to cater trek & pilgrimage combined together in which the trekker can enjoy the taste of the adventure tourism along with the ancient monastery along the trail with its historic value. 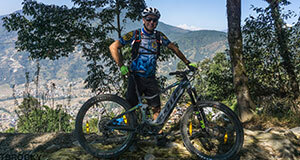 Starting and ending in Kathmandu, this 9 night / 10 day features the main reason why most people come to Nepal. 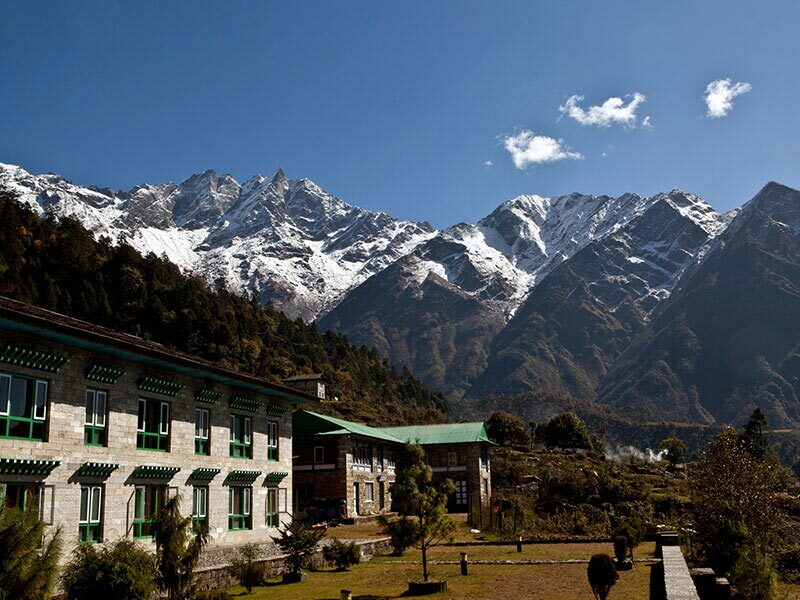 It is designed to accommodate trekkers who prefer a comfortable stay while trekking in the hidden foot prints of Yeti. The itineraries that we have listed on our website are just the most popular ones, but it does not mean we only operate such fixed programs. On these essential routes, we give you exciting opportunities to create, add or combine your own tailor-made itineraries to our tours. Through our unique, original itineraries carefully created for our tailor-made clients, we have always been here and keen on listening to your ideas, interests and desires for travel, whatever it is a trekking, mountaineering expeditions, sightseeing tour or an incredible idea for special interests, we have always tried to make it out that match your expectation, or more than your expectation. We also allow you to design your own unique tours with your special favorites. 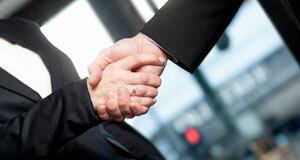 The choice is yours with the flexibility of our tailor-made packages. We can do any customized program based on your individual or group interests and time frame.For more advices, please feel free to contact our trip advisor.